After decades and even centuries of rigid workday structures—punching the clock at the same times, reporting to the same location every weekday—structured flexibility might seem unnatural at first. But flexibility actually optimizes employee productivity and makes employees feel like respected and trustworthy members of the organization. Even better, that perception can, in turn, boost employee performance and morale even higher. "Offering such flexibility shows a tremendous amount of respect: I trust you will fulfill your responsibilities, albeit it not in a typical 9-5 manner, and I understand where you are," writes Warren & Associates LLC principal and HR consultant Sindy Warren. "That's a powerful message to send an employee." Talent Culture CEO Meghan M. Biro concurs. "When you work with people to customize their work-life fit, you aren't imposing anything on them," she writes for Forbes. "You're treating them with respect and trust. Which will be returned." Furthermore, Biro argues, employees with access to flexibility tend to be devoted to their employer: "When talented employees decide to work from home three days a week, they are making a serious commitment to the organization. Instead of working for you, they are working with you. This builds enormous buy-in and a better workplace culture." Our own research bears out this correlation between flexibility and trust. We found that employees with access to flexibility were 16 percent more likely to feel their ideas are valued, 20 percent more likely to believe they work in an environment that fosters diverse points of view, and 20 percent more likely to feel their employer cares about them and treats them well. These benefits—plus the positive effects flexibility has on productivity, caregiving abilities, and health and wellness—make employees with access to flex half as likely to report being dissatisfied at work than those without. 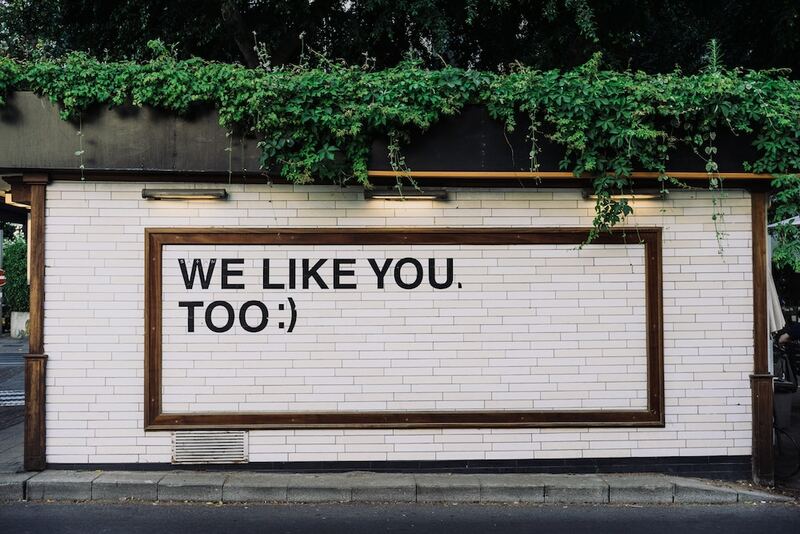 Additionally, employees with access to flex had employee net promoter (eNPS) scores 48 points higher than those without, meaning they're more likely to recommend their employer to others. Plus, employees who feel trusted are more likely to rise to managers' expectations and perform better, according to a 2008 study published in the Journal of Applied Psychology. The researchers in that study measured the effects of "collective felt trust"—i.e. the level of trust the employees perceived, not the actual level of trust. Therefore, if employers trust their employers, it's important to convey that trust, which is why Werk puts such an emphasis on structured flexibility—i.e. flexibility practices that are clearly and broadly communicated. Want to learn more about how flexibility impacts employee productivity and retention? Download a free copy of our research paper below.